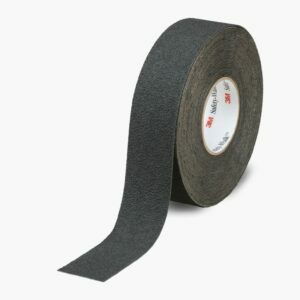 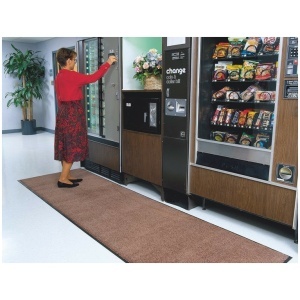 Work can be rough. 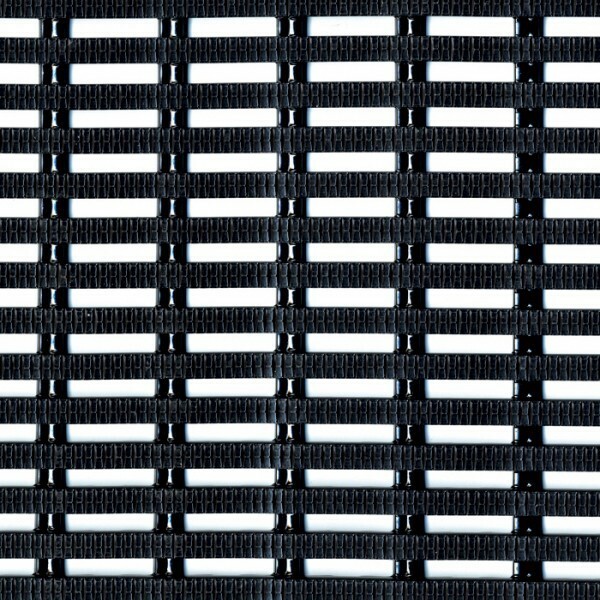 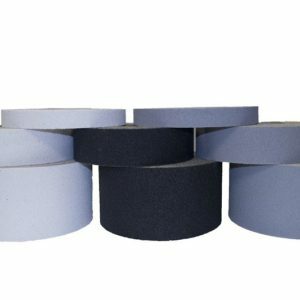 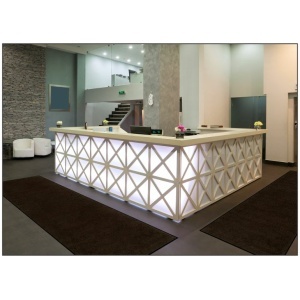 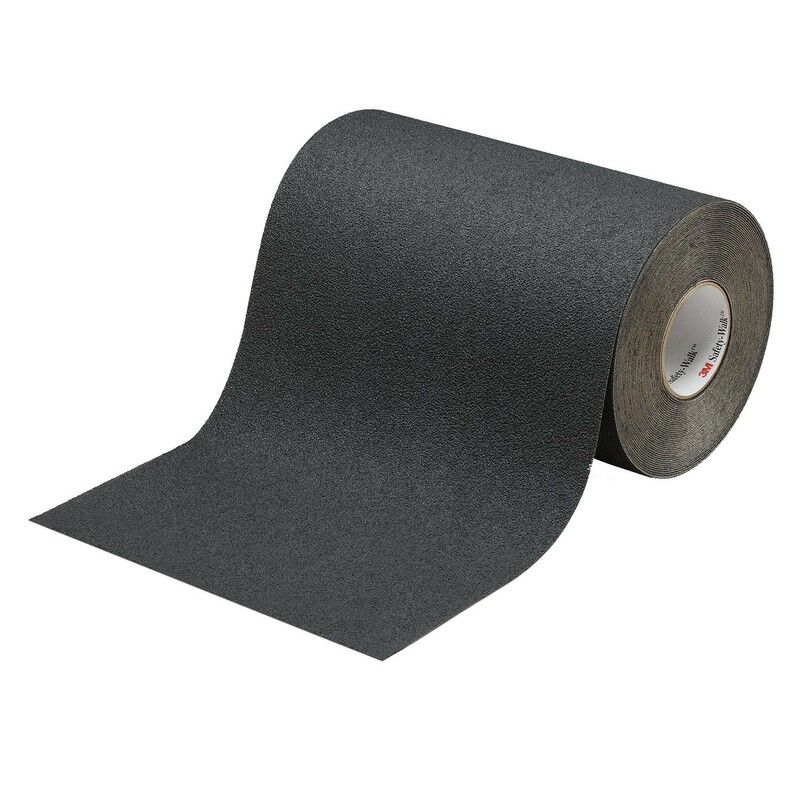 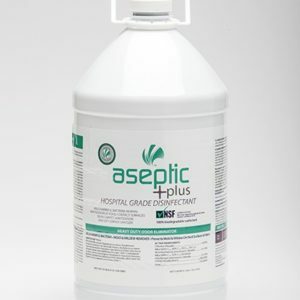 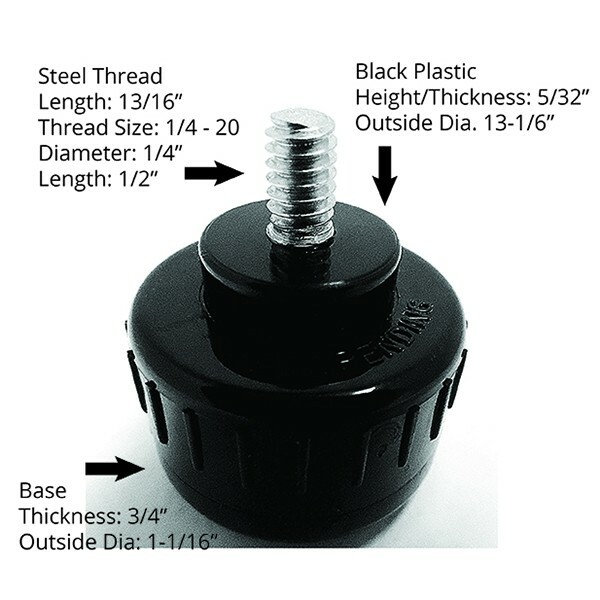 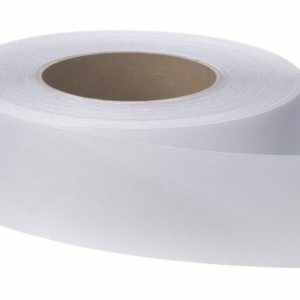 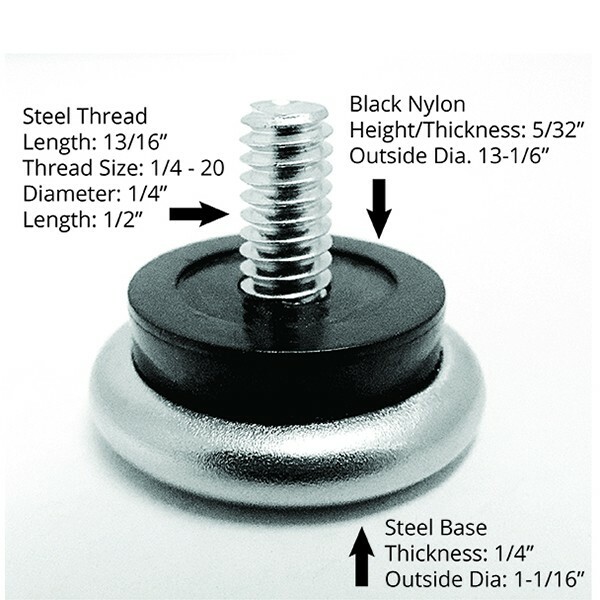 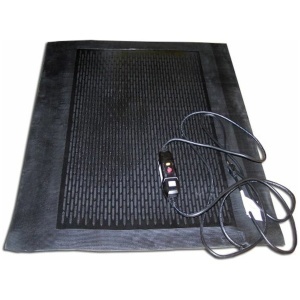 We make the work environment a little more comfortable, offering both heated chair mat kits as well as heated, anti-fatigue desk mats, providing warmth, while increasing productivity. 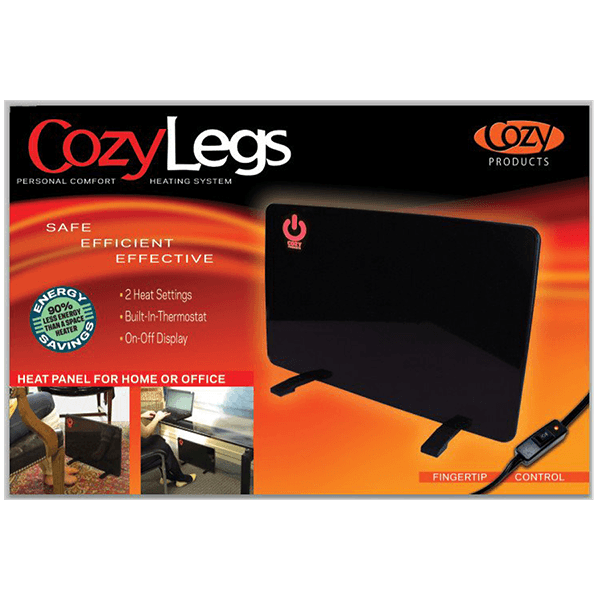 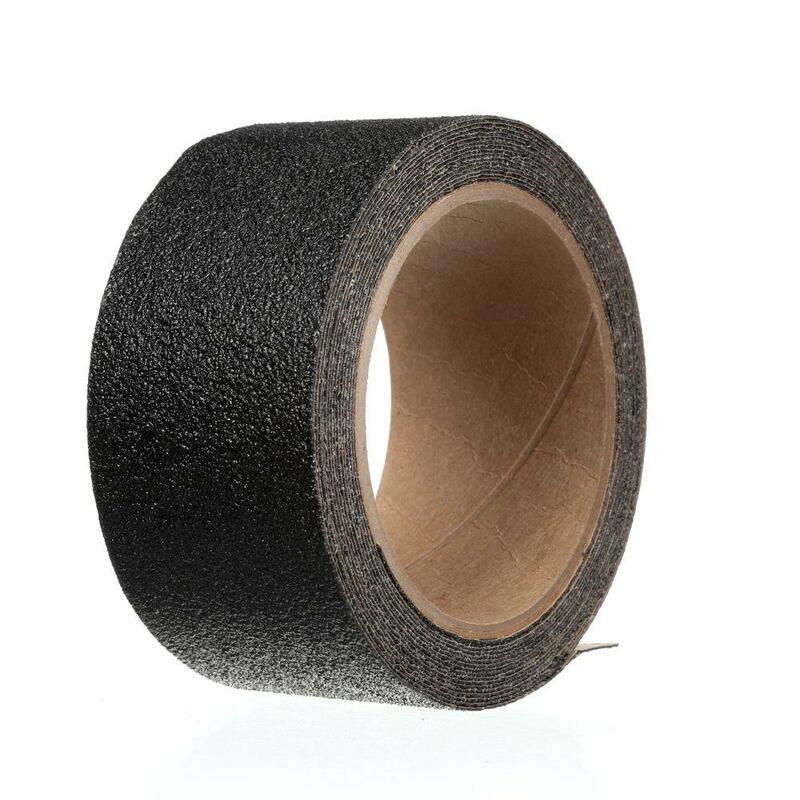 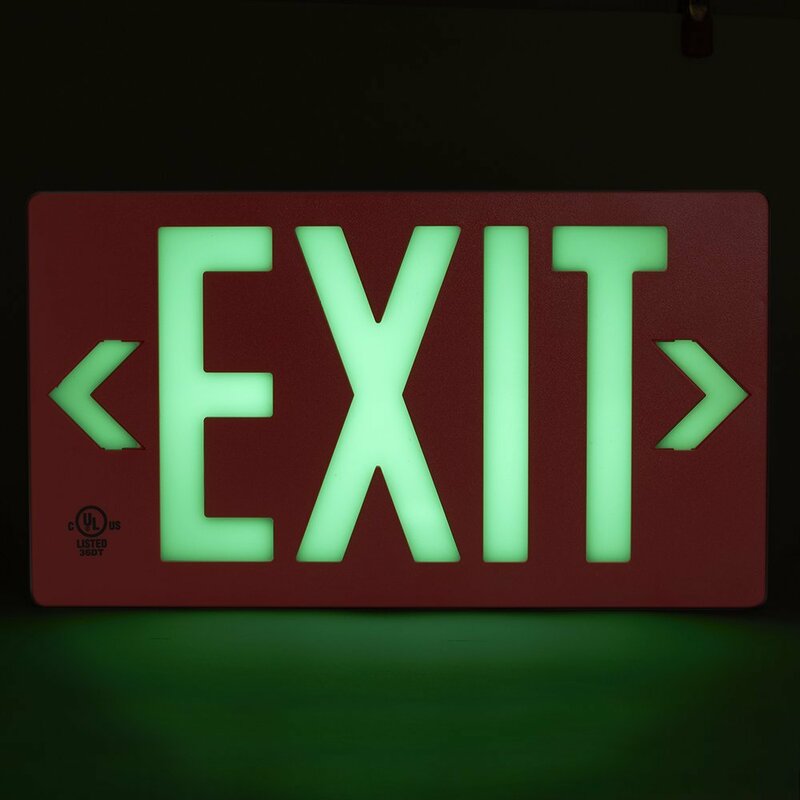 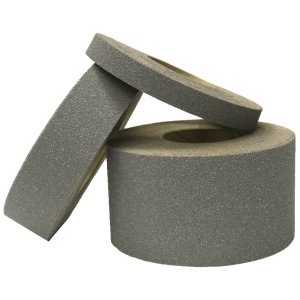 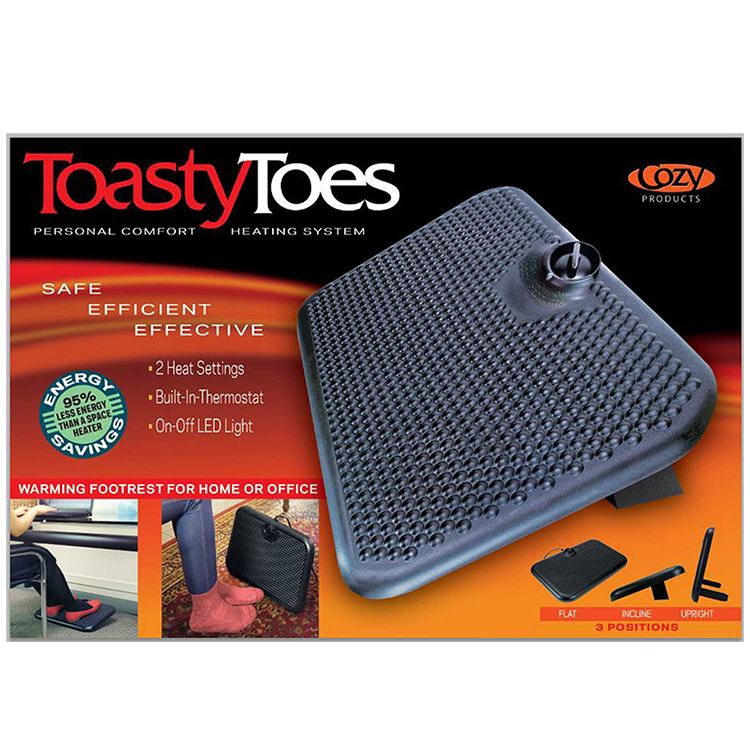 Additionally, we offer energy efficient heated foot rests and radiant heat panels for winter month applications. 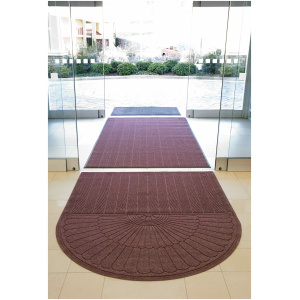 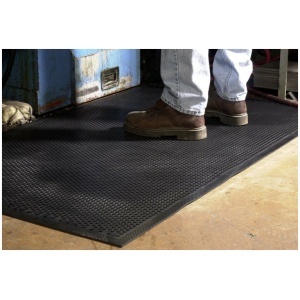 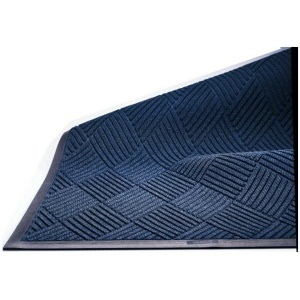 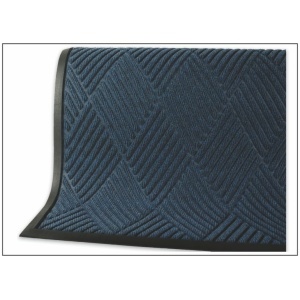 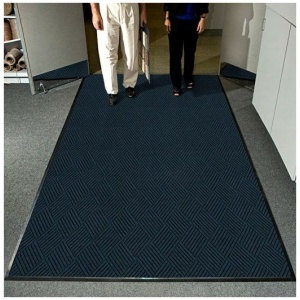 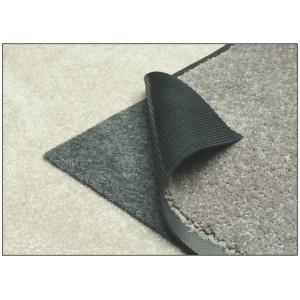 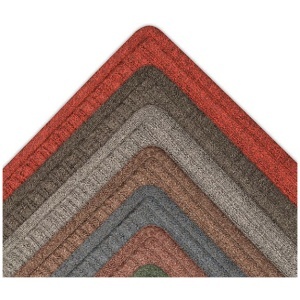 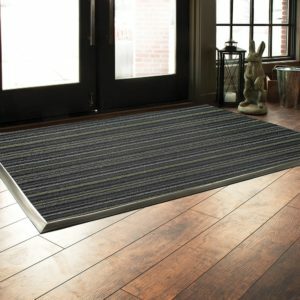 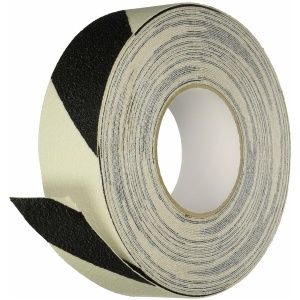 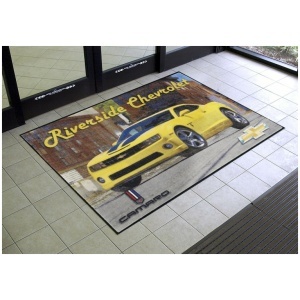 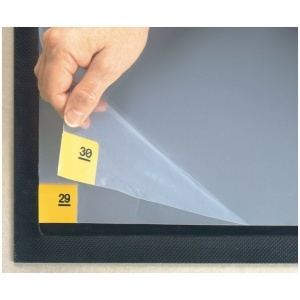 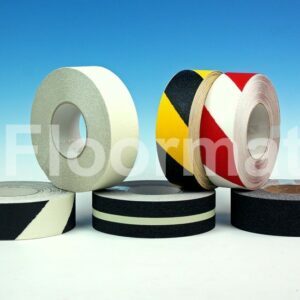 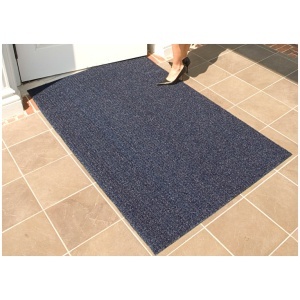 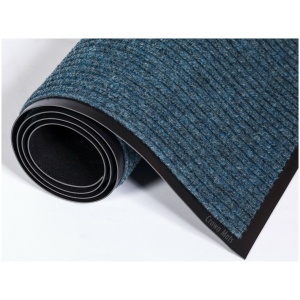 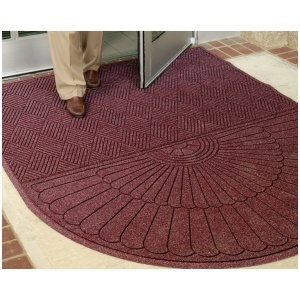 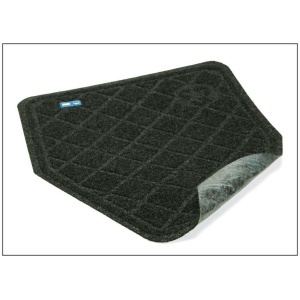 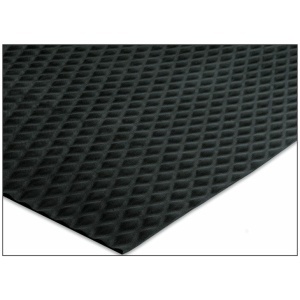 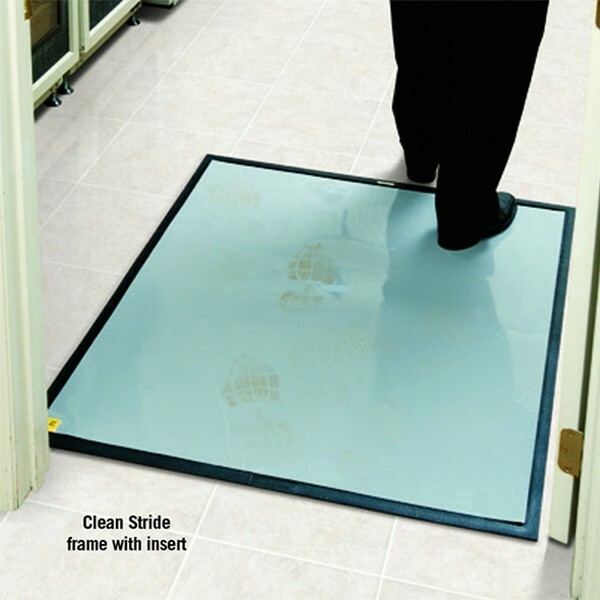 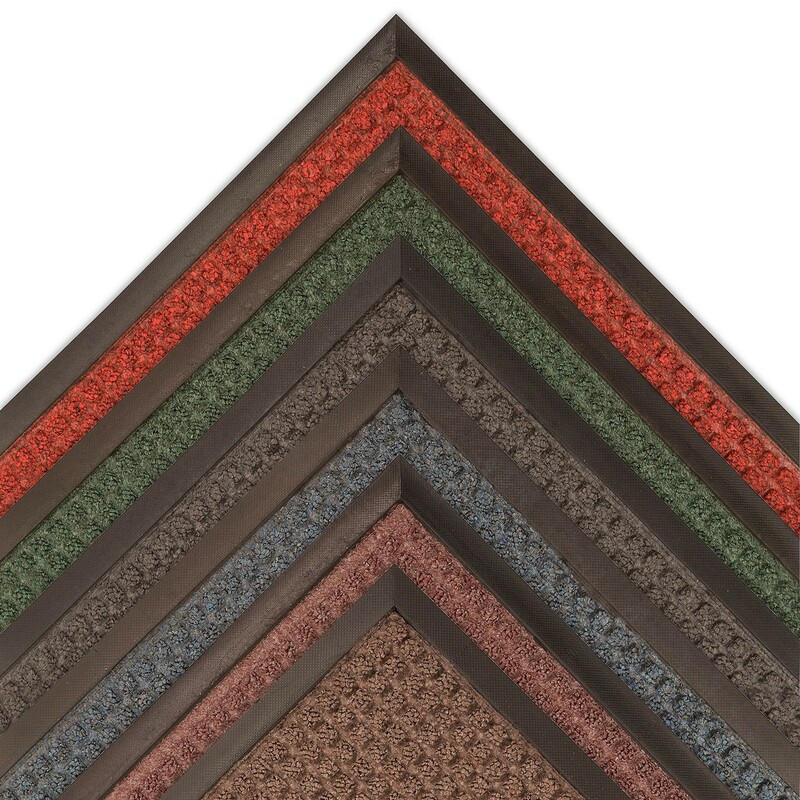 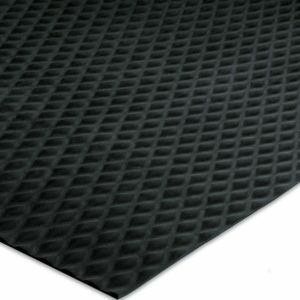 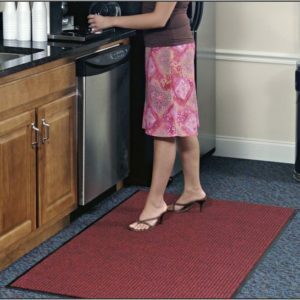 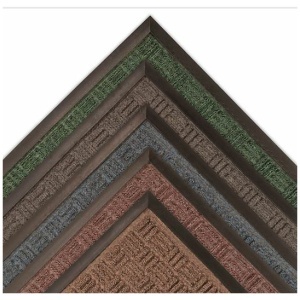 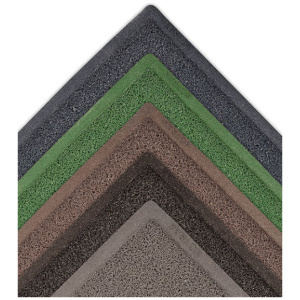 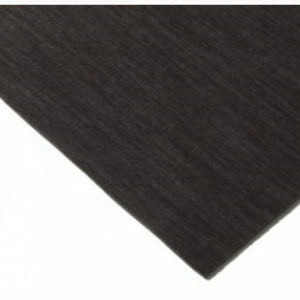 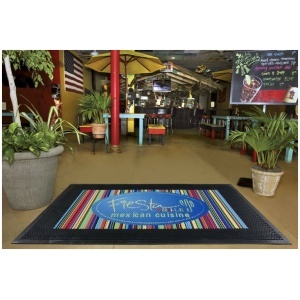 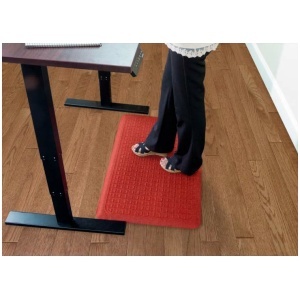 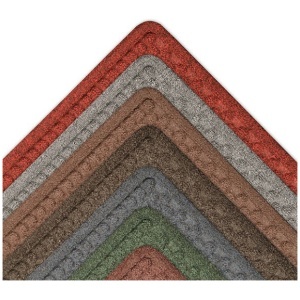 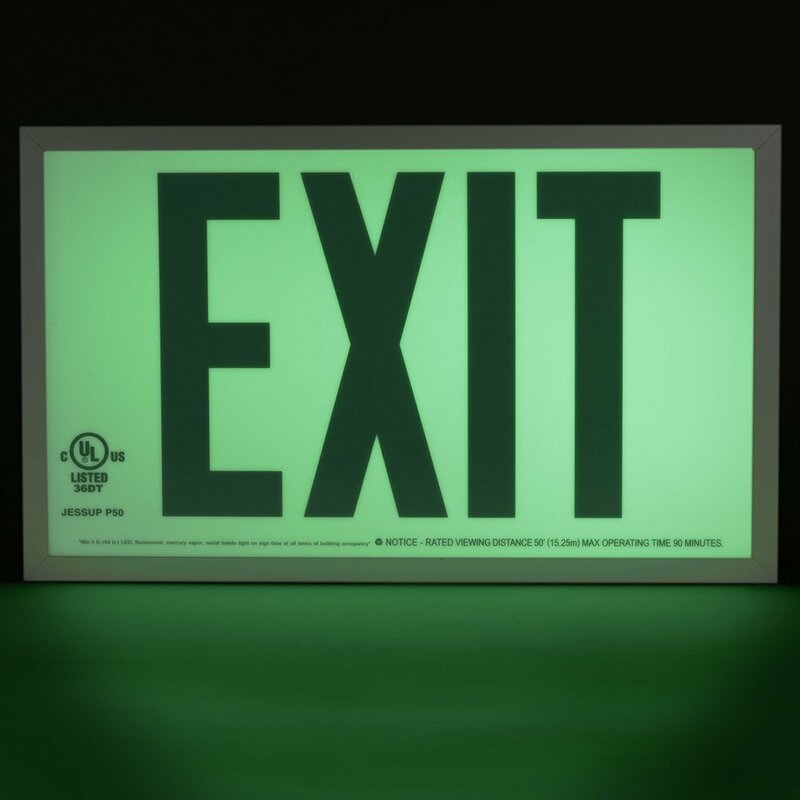 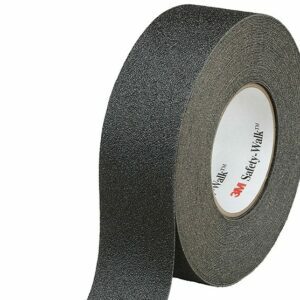 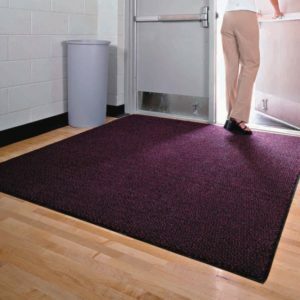 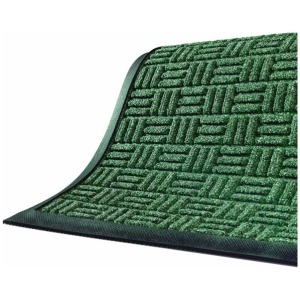 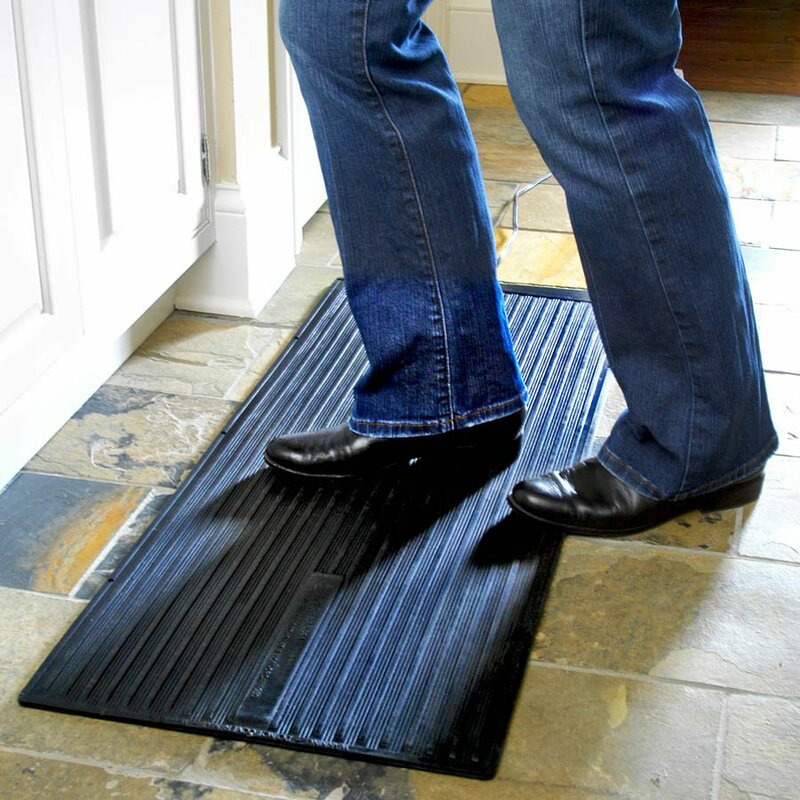 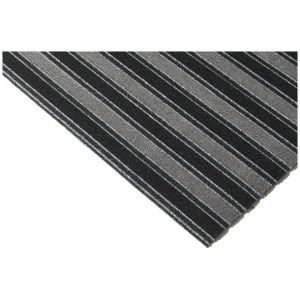 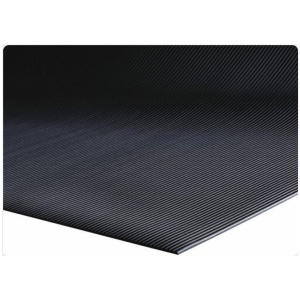 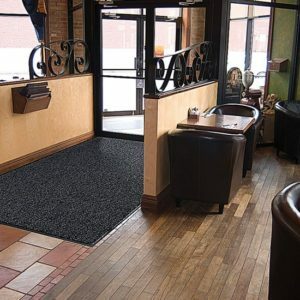 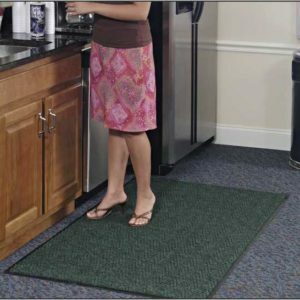 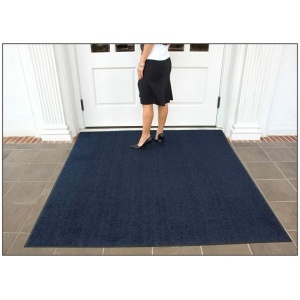 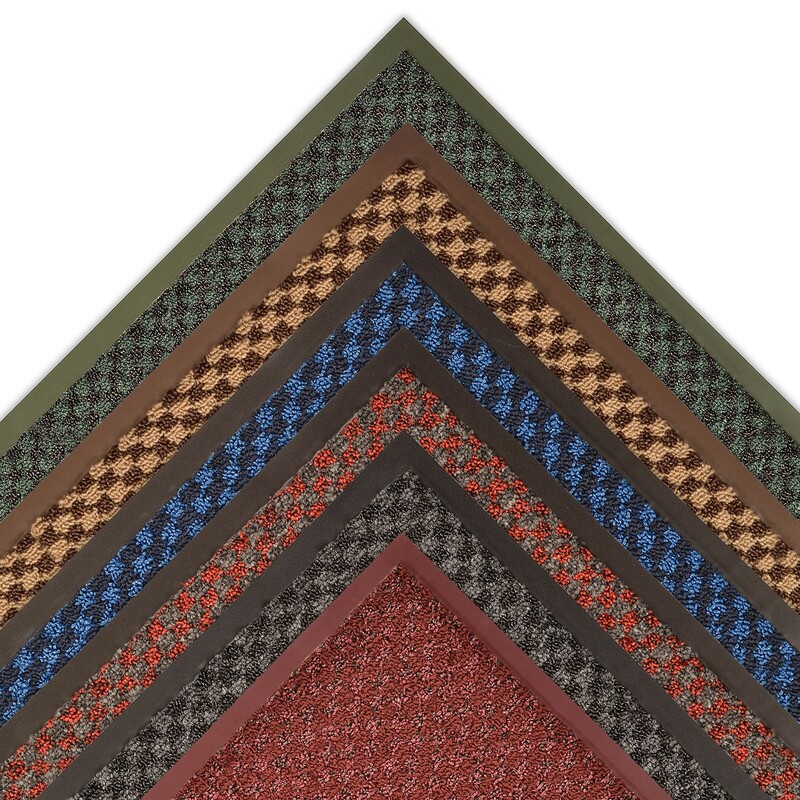 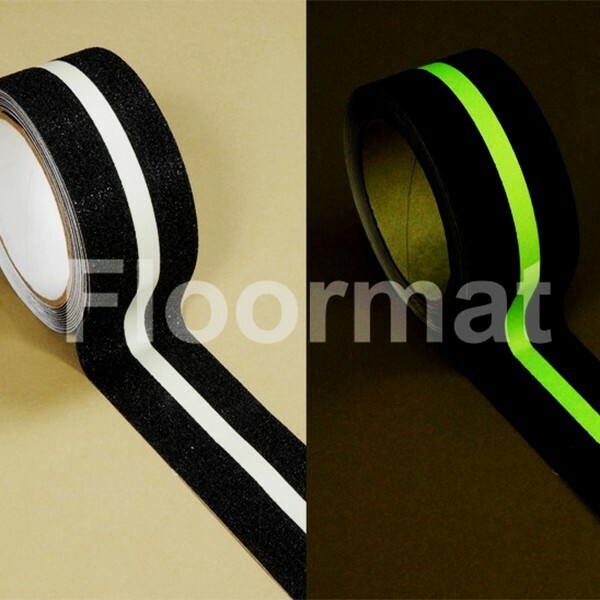 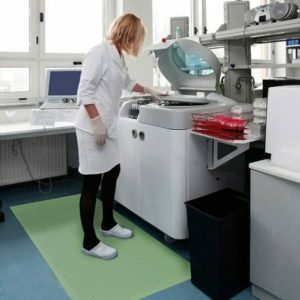 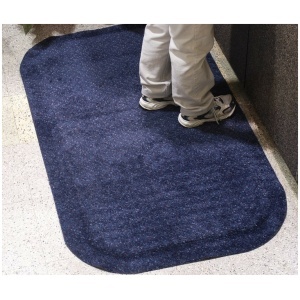 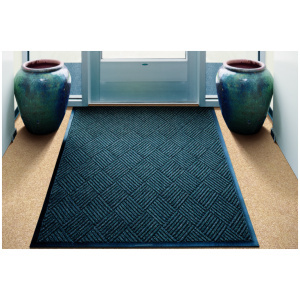 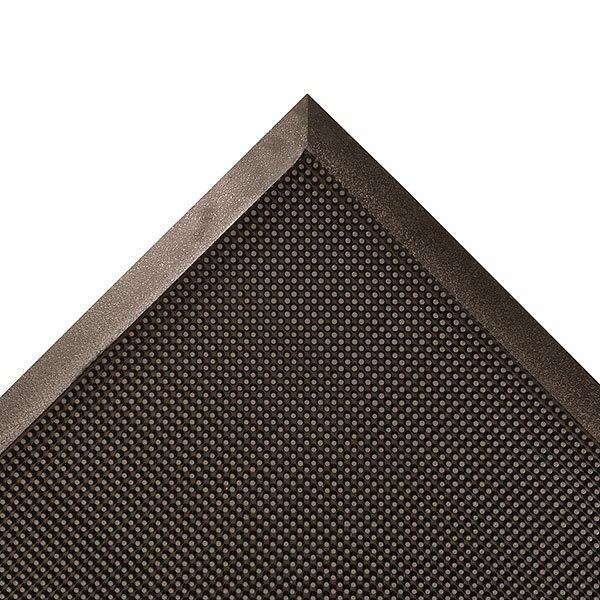 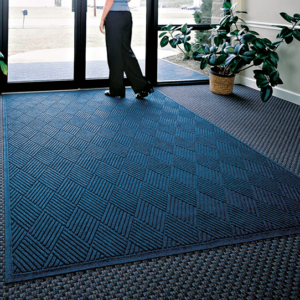 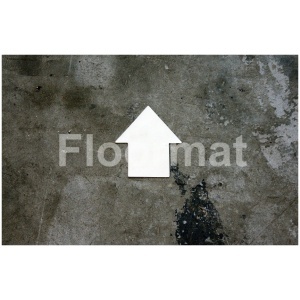 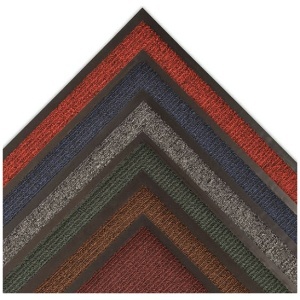 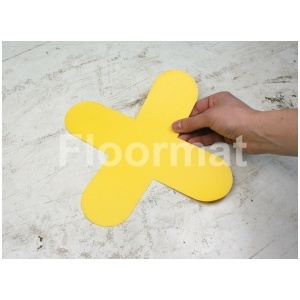 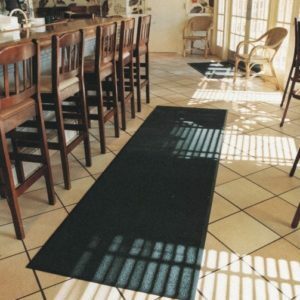 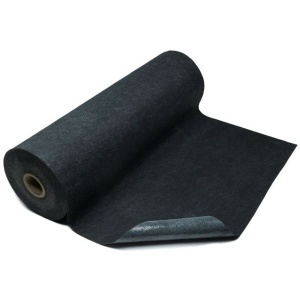 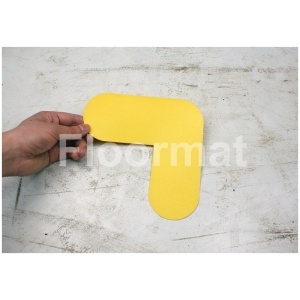 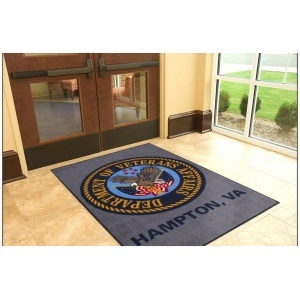 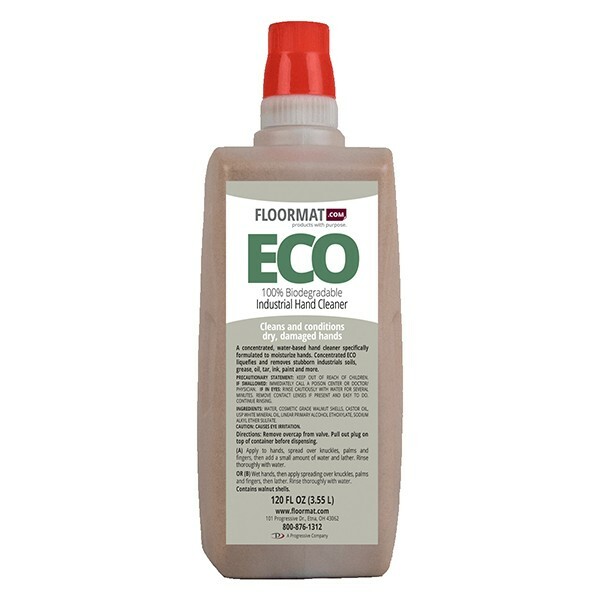 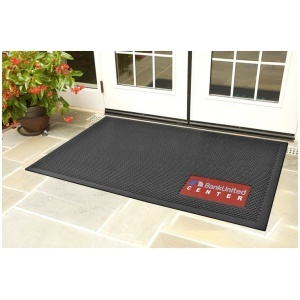 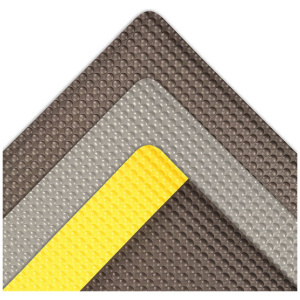 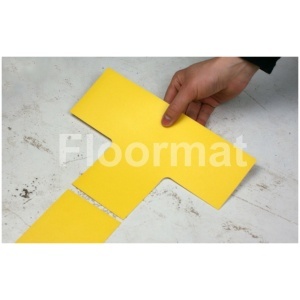 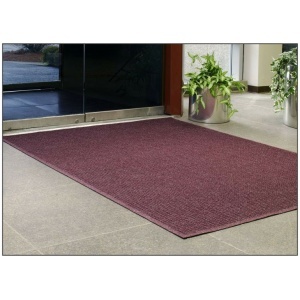 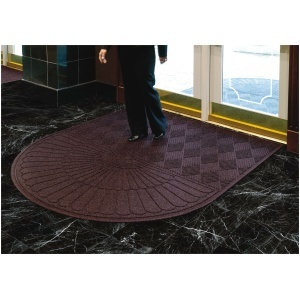 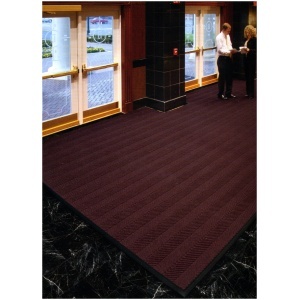 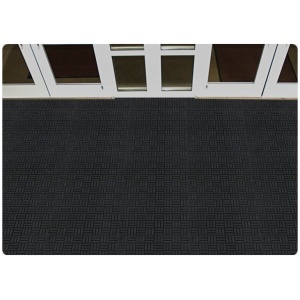 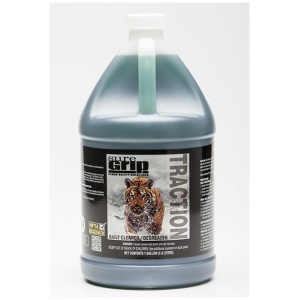 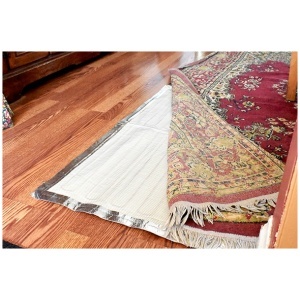 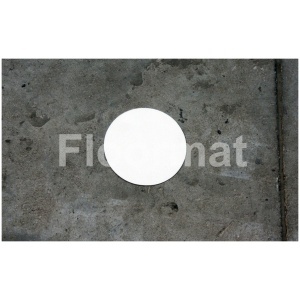 Incorporate our economical, easy to install, appealing indoor floor mats as decoration and for dirt removal. 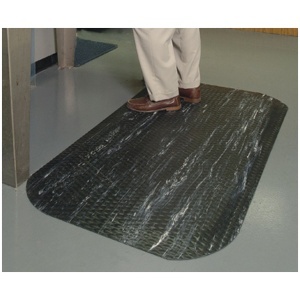 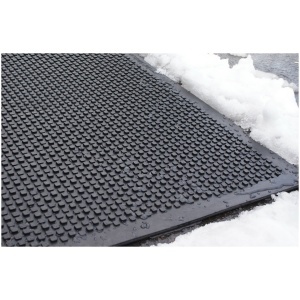 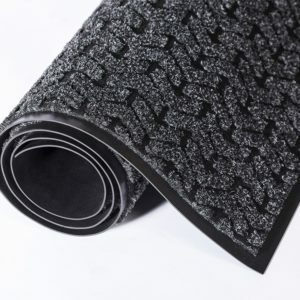 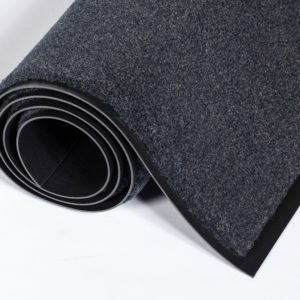 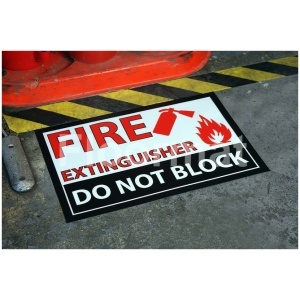 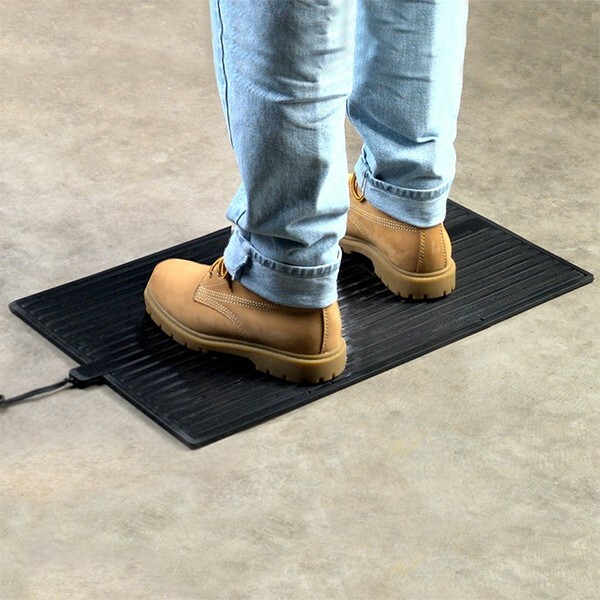 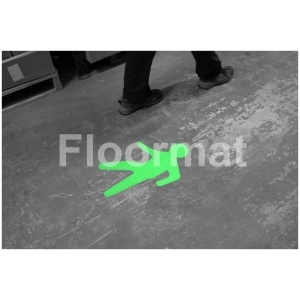 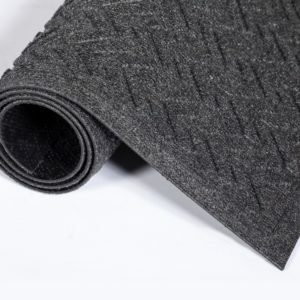 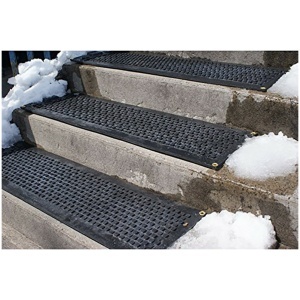 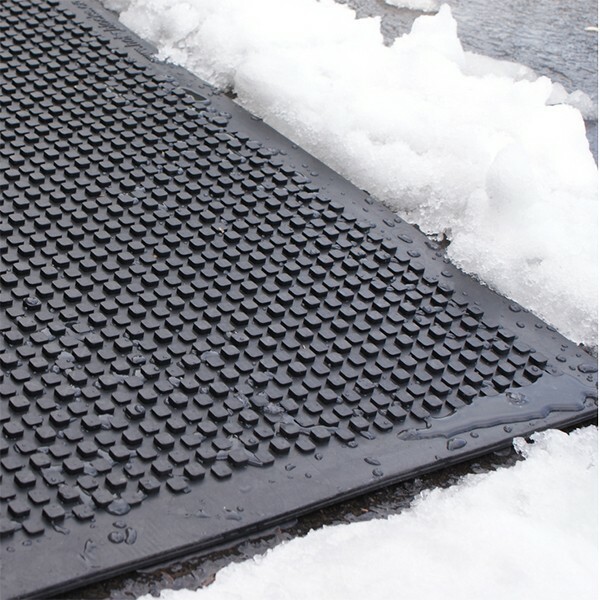 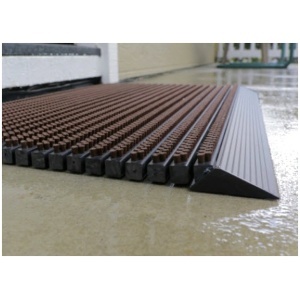 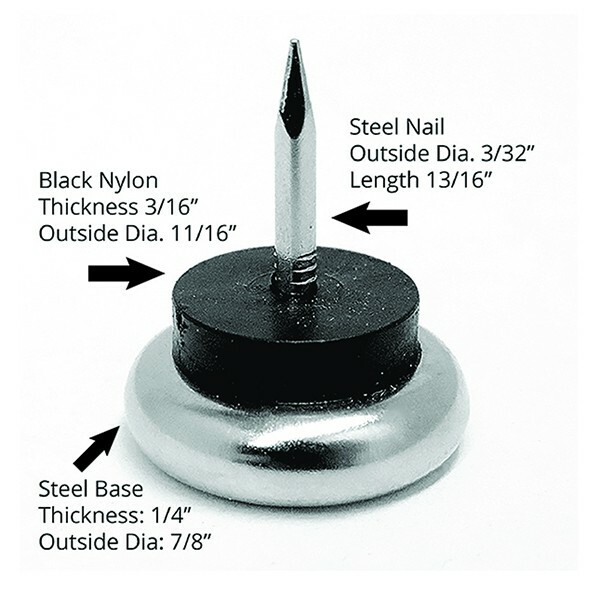 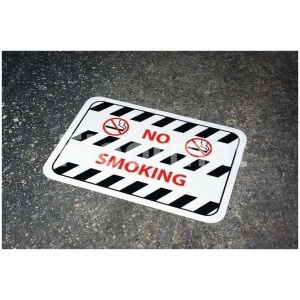 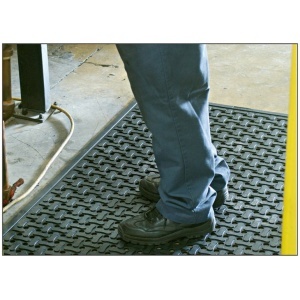 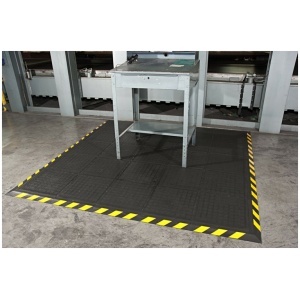 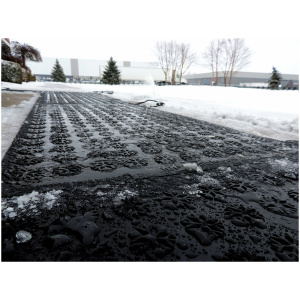 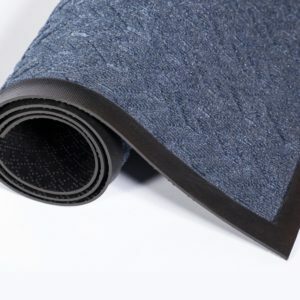 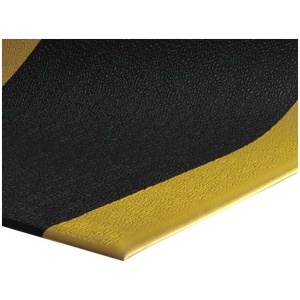 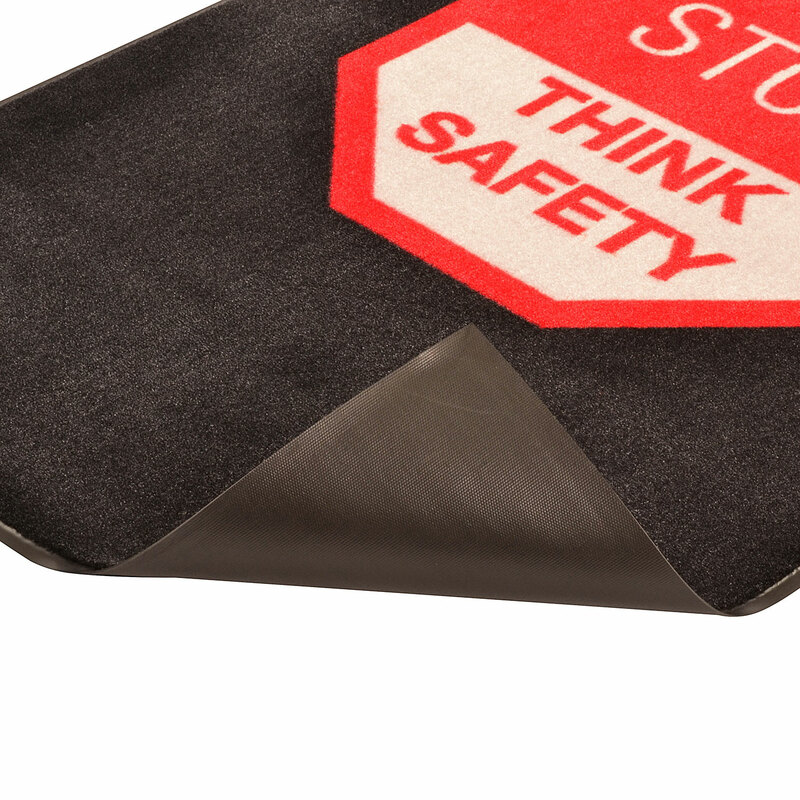 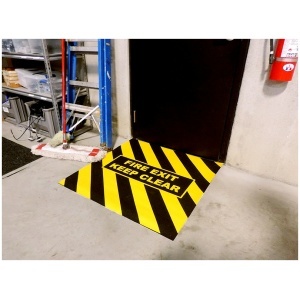 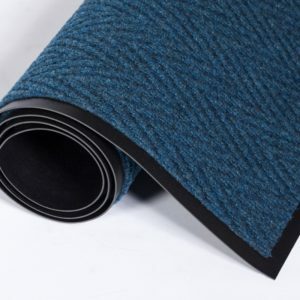 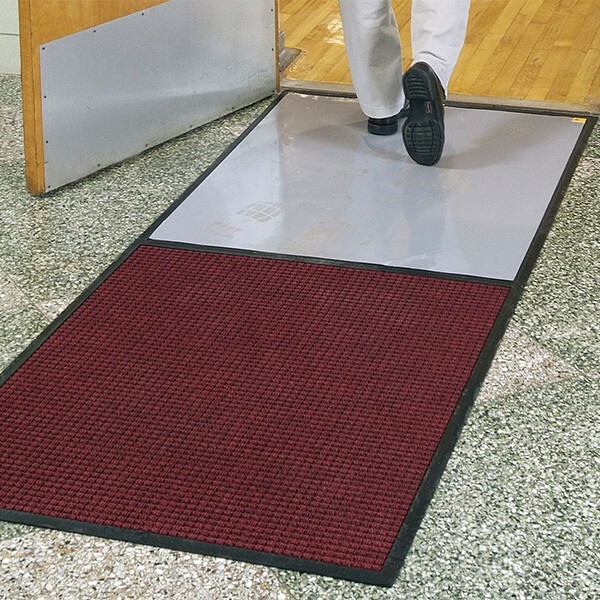 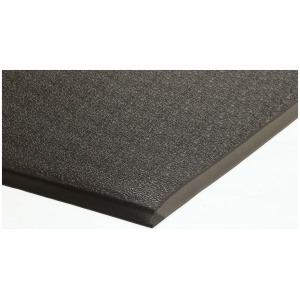 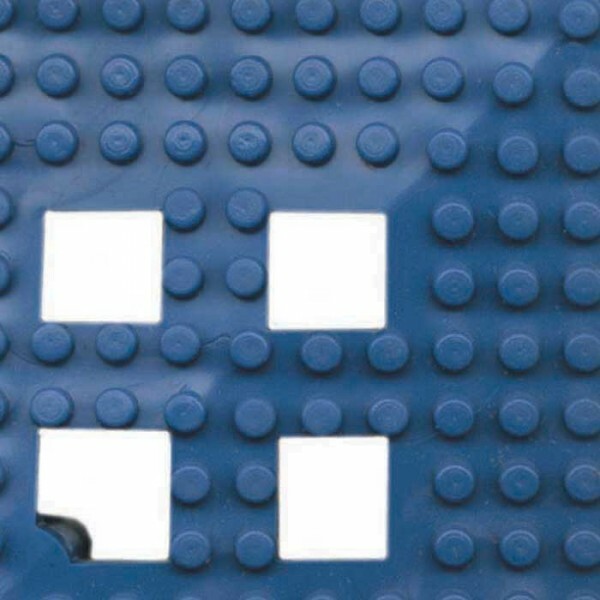 Also, check out our heated entry mats, a perfect solution for offices wanting to give their employees and customers safer footing by melting ice and snow at entry key points.